​Providing service updates and support. 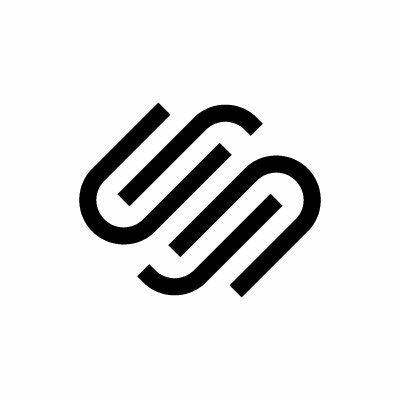 ​Please follow @squarespace for product and company news. Check https://t.co/vf5hEcj0wK for system status. I was having issues with my Squarespace site - my pages were taking way too long to load- I reached out to @squarespacehelp and they were great at assisting me with my problem. They asked me to email them- I explained the issue and they began troubleshooting my site. We found the issue and fixed it all in one day.